Boat is practically Brand New with only 6 Hours!!! 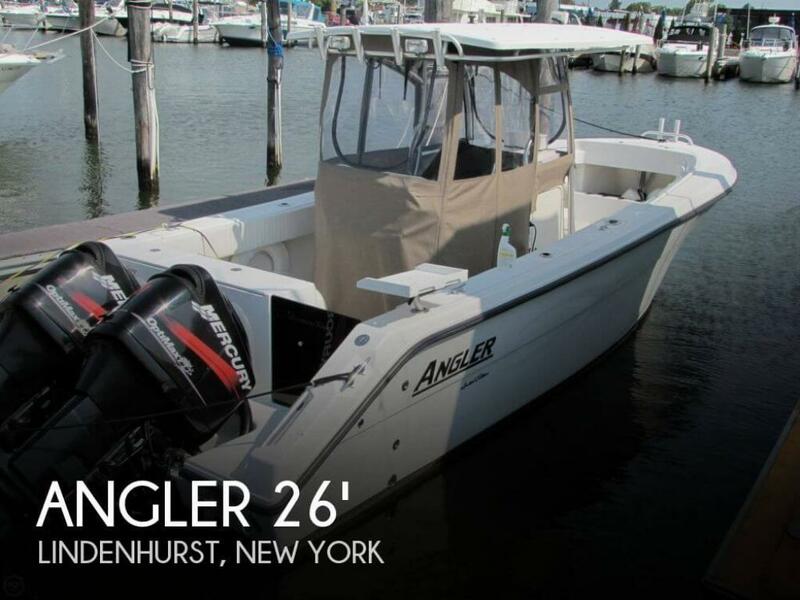 If you are in the market for a center console, look no further than this 2007 Angler 260 Center Console, just reduced to $47,000 (offers encouraged). 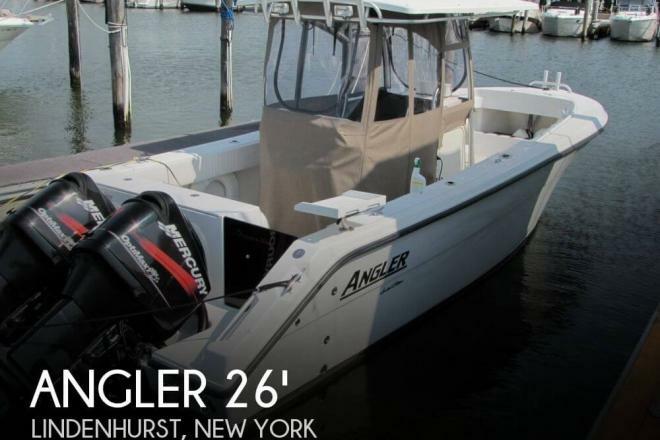 This boat is located in Lindenhurst, New York and is in great condition. She is also equipped with twin Mercury engines.